specializing in electrical equipment for marine vessels is going on. 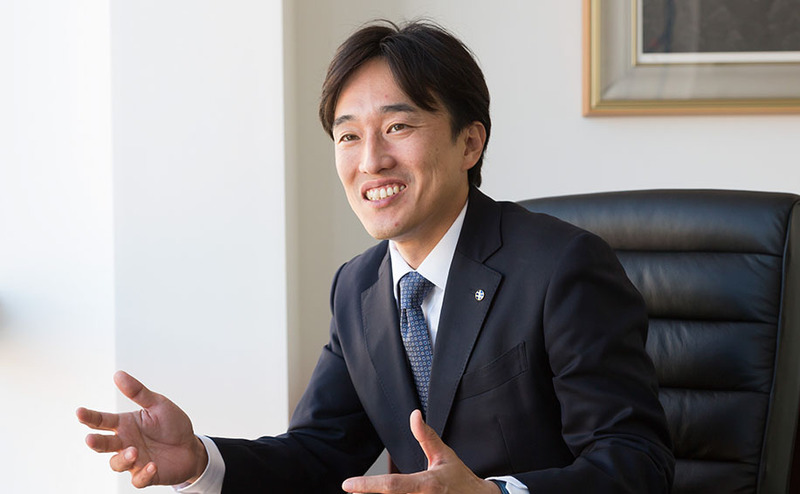 Established in Nishi-ku, Osaka by Kohei Kamiya to sale electric equipment and parts for ships. Company moved to its present location. 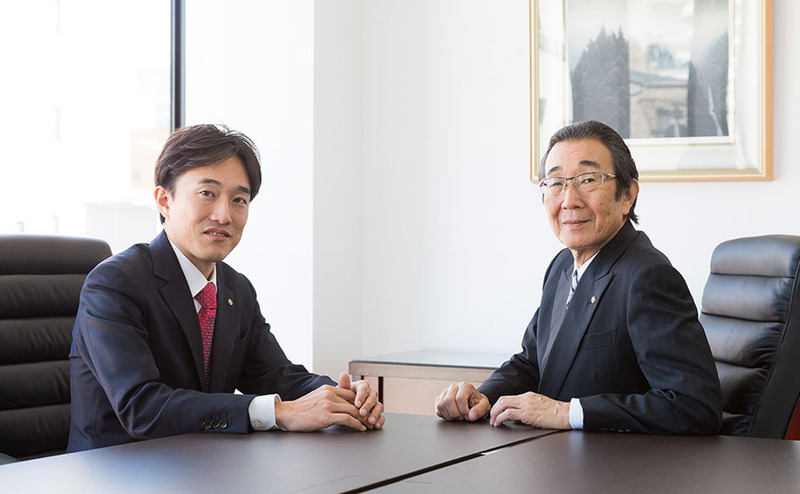 Reorganized as a limited company with a capital of JPY 2,000,000. 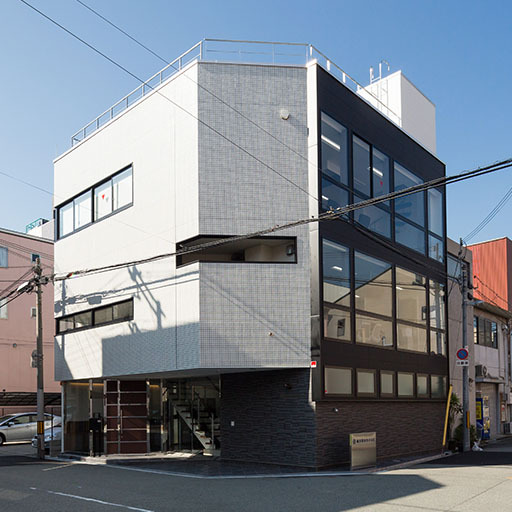 Purchased an office and storehouse in Nishi-ku, Osaka. Increased the capital JPY 4,000,000. 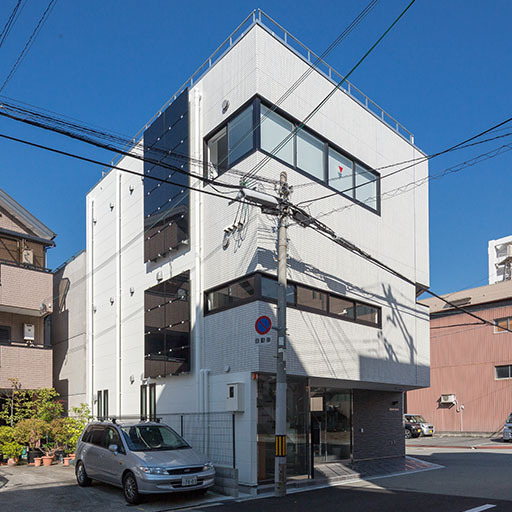 Purchased a larger storehouse in Nishi-ku, Osaka. 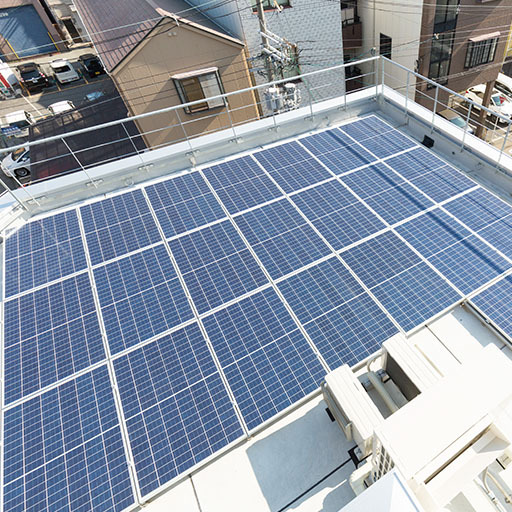 Established Kyokko Electric Works to produce jointbox, electric power supply panel and etc. 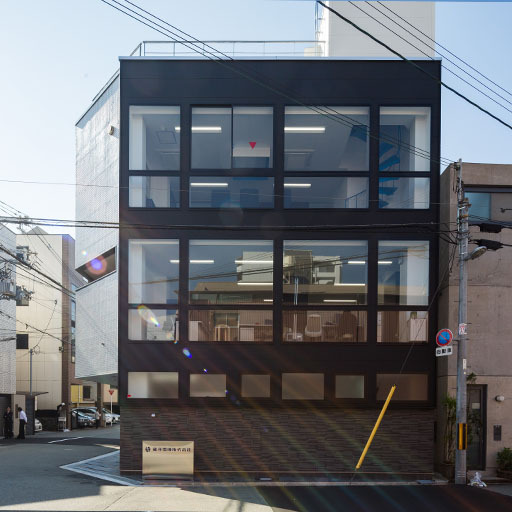 New main office completed in Nishi-ku, Osaka. Storehouse rebuilt for expand capacity of accommodation. Increased the capital JPY 10,000,000. 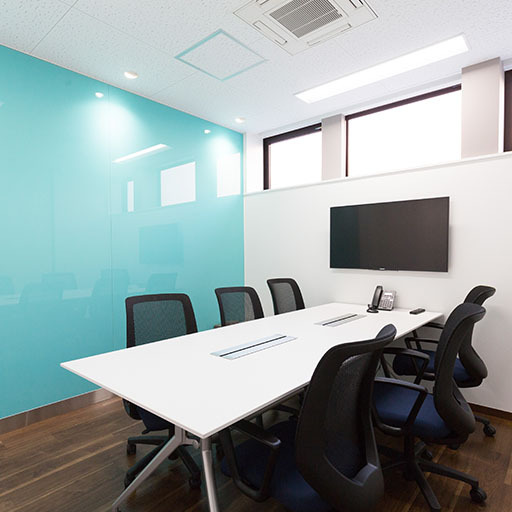 Tokyo office opened in Chuo-ku, Tokyo. Acquired ISO 9001: 2008 / ISO 14001: 2004 certification. Developed "smart digital tuner" (Japan model). Developed onboard recording system which integrate various information including camera images. Developed "smart digital tuner · world wide" (worldwide model). 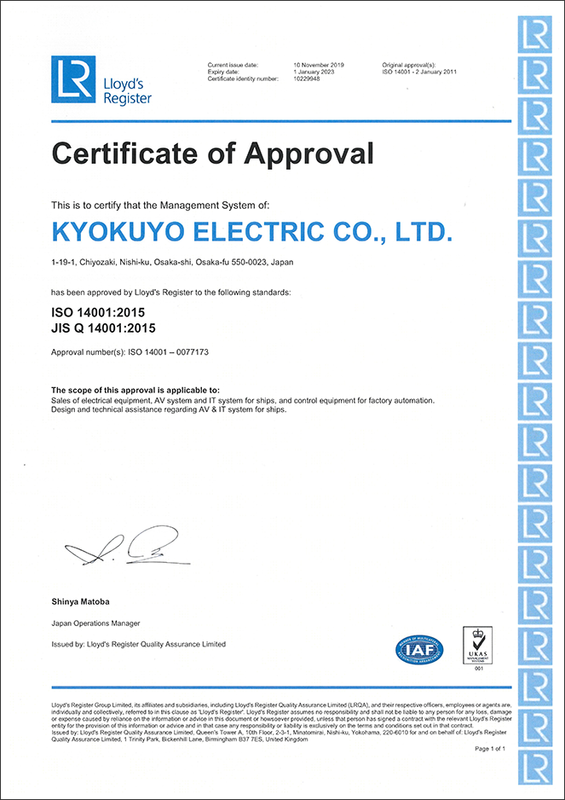 Acquired ISO 9001 / ISO 14001: 2015 certification. 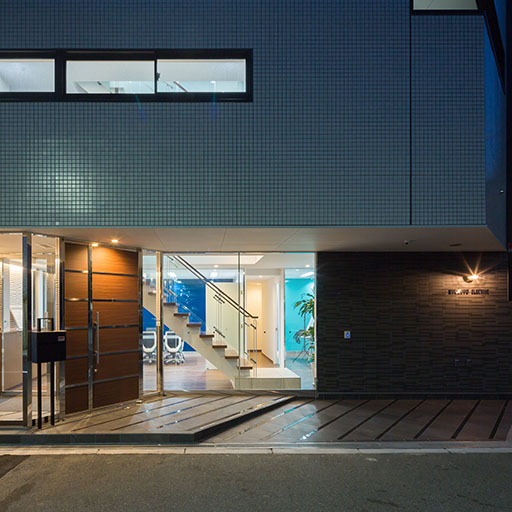 Renewal of head office building with off-the-grid system as a measure against disaster. Changed account closing date to September 30. By employing the knowledge and know-how we have accumulated over more than half a century as a company specializing in electrical equipment for marine vessels, we have put in place an in-house system enabling quick response to all sorts of problems relating to electrical equipment for ships, from electrical parts for ships, to electric control equipment and communications/video equipment. 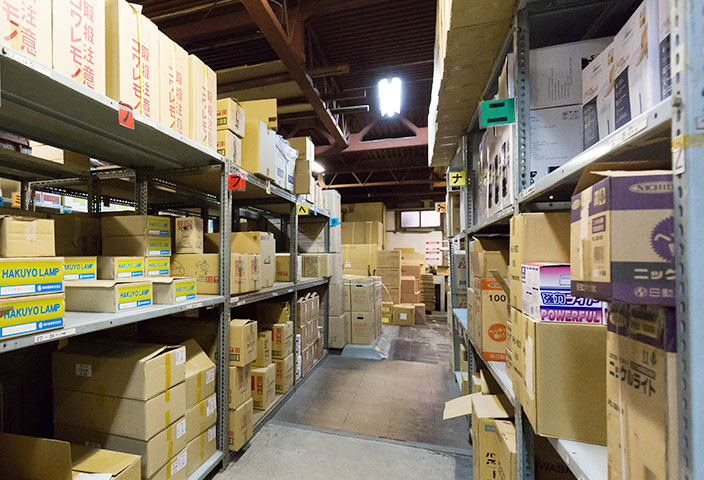 With an inventory of about 2,000 items, we have put together a system that allows customers to immediately select the optimal product for immediate delivery. 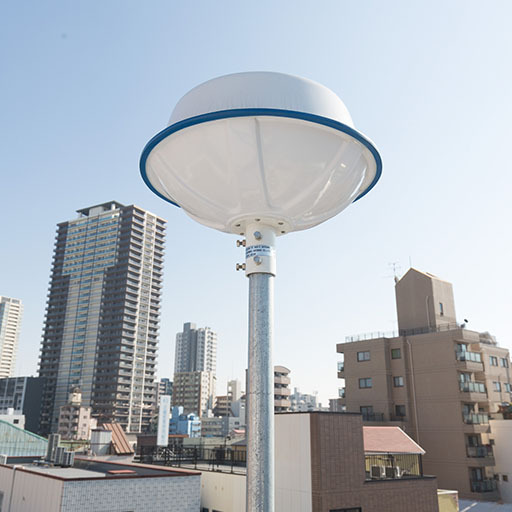 We handle everything from genuine parts from manufacturers of ship electrical equipment both inside and outside Japan, to proposal of alternative parts. Since our founding, we have regarded our true mission as more than just temporary dealings for the short run. Instead, we strive to continually be of service to our customers over the long run. To achieve that, we have put in place a system whereby we not only accumulate product information, but also continuously save sales information, and by analyzing that data, accurately and promptly respond to inquiries. enriching lives by improving themselves through work. 1. Search out and create products that are useful to society. 2. Make the customer’s happiness the departure point for our activities. and continue to keep pace with the aim of being our customer’s No. 1 adviser. 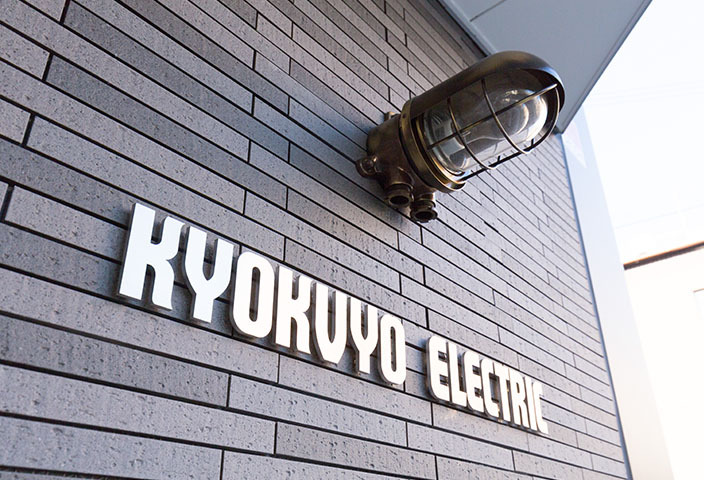 Kyokuyo Electric Co., Ltd. started out in business in 1956 by selling maintenance parts and electrical supplies to ships making calls to port in Osaka and Kobe. 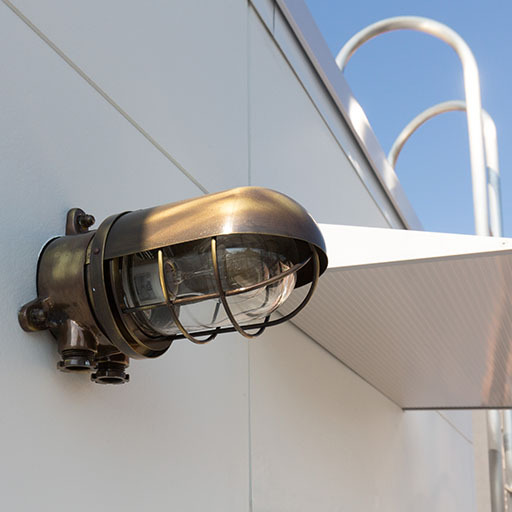 The mission we have been entrusted with over the more than half century since our founding is to reliably deliver all sorts of electrical products by the time ships leave port. 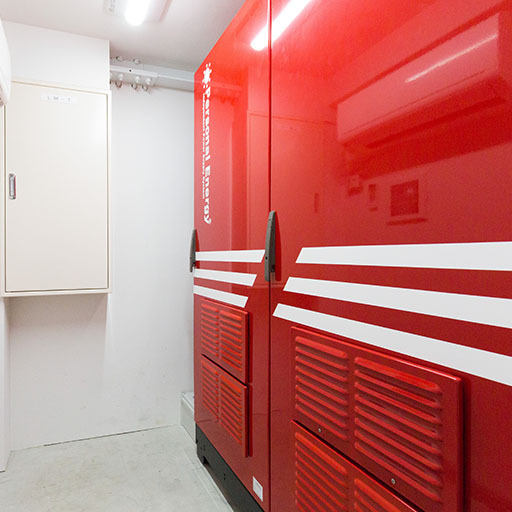 At the same time, based on the trust we have earned from our customers through our extensive product knowledge and prompt service, we have expanded our business and grown from a focus only on ships to sales of electronic equipment and control equipment to machinery and control panel manufacturers. Currently, we are engaged in a broad range of activities, including not only product sales, but also design/development, technical support, and maintenance work for video/audio systems such as surveillance camera systems, TV broadcast reception systems, and on-ship broadcasting systems, and we have system in place that allows us to respond to a variety of customer issues relating to electrical equipment for ships. In addition, we are continually taking up new challenges with an eye toward the future, and through initiatives such as active collaboration with top manufacturers worldwide, and development of products under our own brand as a manufacturer of marine equipment, we are working hard to respond quickly and accurately to customer needs that are growing more sophisticated by the day. With the aim of being our customers’ No. 1 adviser, we will act as a partner in thinking about the issues and problems our customers’ face, and continue keeping pace in order to provide the best solutions that always ensure customer satisfaction. We hope we can count on even greater support from you in the future. 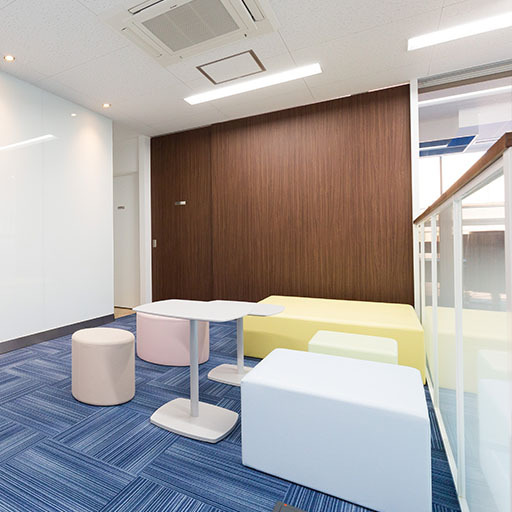 In 2011, our company acquired certification according to ISO 9001 (quality management systems) and ISO 14001 (environmental management systems), and we carry out all company work in accordance with those standards. 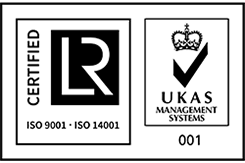 These international standards have also been revised to 2015 versions, and in October 2016 we acquired certification for ISO 9001:2015 and ISO 14001:2015.